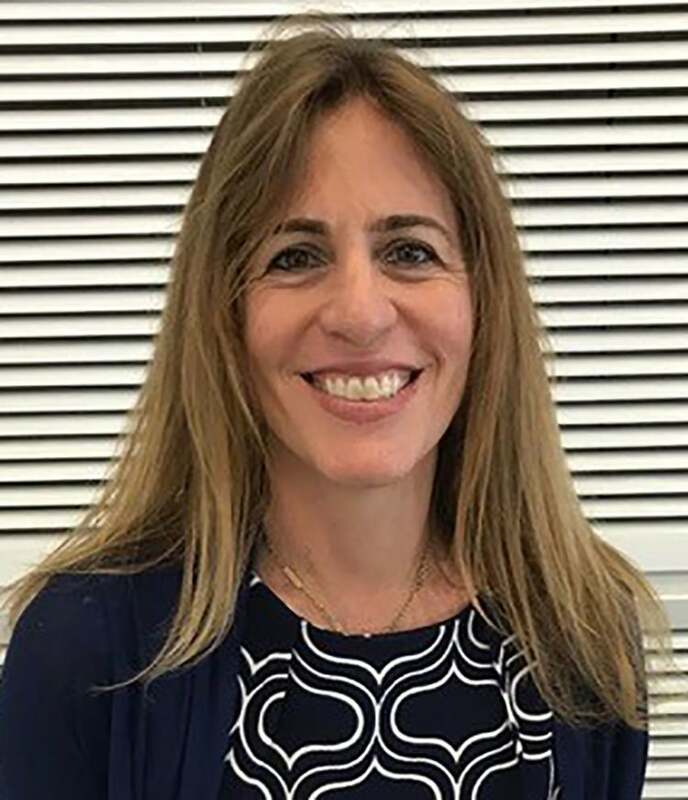 Tami Katzir is a globally respected neuroscientist focused on reading fluency and learning disabilities. Dr. Katzir is a Senior Lecturer in the Faculty of Education at the University of Haifa, Israel. Previously, she was an Assistant Professor at the Harvard Graduate School of Education in the Mind, Brain and Education program. From 2009-2011, Dr. Katzir was a Visiting Professor of Neurology at the David Geffen School of Medicine at UCLA, as well as a scholar-in-residence at the Stephan Wise Academy School at Bel-Air. She received a Ph.D. in Applied Child Development from Tufts University.